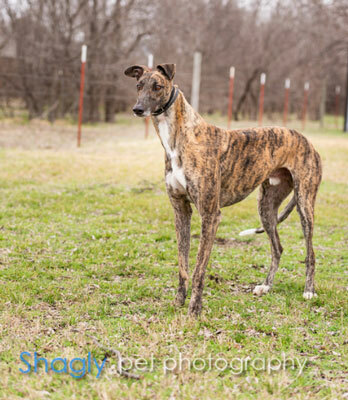 Levi is a 2.5 year old brindle male born May 15, 2016. His sire is Aerial Battle and his dam is Santa's Brooklyn. 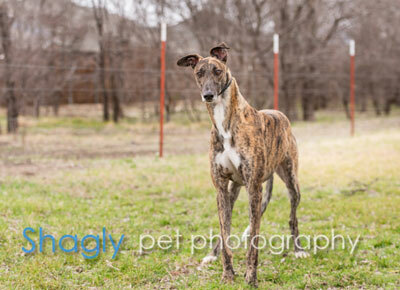 Levi was not individually registered and has not raced. He has not yet been tested with cats or small dogs. This big boy is sure to fit in your life like your favorite pair of jeans.